Intraday trading tricks may come in handy if you are looking to save time and make quick money consistently. However, the tricks discussed in this detailed review are not some random out of the factory recommendations, but genuine artefacts that can be applied across trades as long as your trading preference is Intraday or swing in nature. Intraday Trading is the act of buying and selling the financial instruments within the same trading day. As all the trades are squared off by the end of the day, it is a volatile and challenging domain. Therefore, any action that needs to be taken has to be taken within the day. It requires constant attention from the intraday traders. They have to remain attentive to all the market movements and trade accordingly. Intraday traders also need to be up to date with the national and international happenings and their impact on the prices of the securities. Along with that, the day traders have to keep on learning every day and keep on evolving with every trade. Intraday traders have many trading tools and techniques at their disposal to help them analyse the market, study the historical trends and make informed decisions. Trading softwares, trading charts and technical indicators play a crucial role in helping the intraday traders make the correct and profitable moves. Along with the available tools and softwares, it is also required for the day traders to use proper, tried and tested intraday trading tricks and follow certain rules. 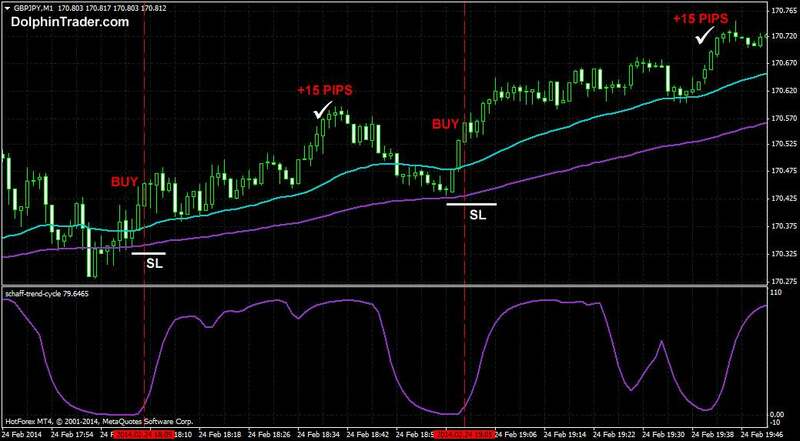 The intraday traders must use the technical tools combined with their intuitions, to develop certain intraday trading tricks that work for them. They have to team up with the robots for maximum benefits, combining the human skills and tricks with the computer-generated tools. 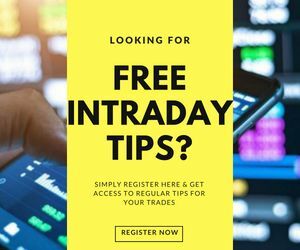 Here are the most commonly used intraday trading tricks along with the caution factor, related risks and overall process on how to use them in your trades. 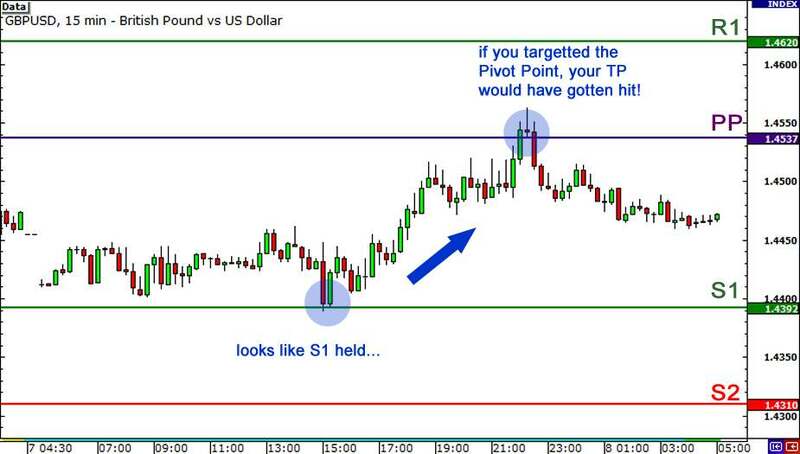 Using the pivot points and pivot levels are one of the most widely used and successful intraday trading tricks. Pivot is a very important level, market above the pivot point gives a bullish signal and below the pivot point gives a bearish signal. Similarly, the pivot levels also act as good resistance and support levels to help manage the trade and make profits, and when the market is overbought or oversold these levels can be used as reversal signals. The most convincing aspect of using this intraday trading trick is that it is looked at by almost all the traders, so they are very likely to give significant turning points, and they use simple calculations based on the last day’s price thus making it very up to date to the market and dynamic. They use the previous day’s high, low and closing price to predict the future support and resistance levels. Pivot points for 1, 5, 10 and 15 minute charts use last day’s data, for 30, 60, 120 minute charts use last week’s data, for daily charts use the last month’s data and for weekly and monthly charts use the last year’s data. Scalping needs a lot of skills but it is one of the most important intraday trading tricks. This needs a lot of discipline and screen time as scalping involves using algorithms to find out minute inefficiencies in the market and then scalp them tick by tick, in fast movements. Scalping needs very tight spreads, a lot of patience and a lot of skills and discipline. A trader may earn thousands of profits using the scalping trick, but if he loses his focus even for a single trade, the entire earnings may get wiped off; so this trick must only be used by experienced intraday traders who have developed a lot of techniques and are able to retain their focus for the entire time. Scalping involves taking as many small profits as possible and therefore, such traders need to have a strict exit strategy because the stay time in the trade has to be very short. This intraday trading trick is useful as the smaller movements are more frequent than larger ones, they are easier to capture and the exposure to risks is brief. This is one of the most excellent intraday trading tricks. The market gets a few opportunities wherein they move aggressively due to a sudden event or a natural disaster or a shocking news. At this time, there are a good number of opportunities to trade, but of course, they are less and short-lived. Such opportunities involve a lot of uncertainty and work based on emotions. So in such cases, the trick is to take contrarian positions, and stick to the position and not move. 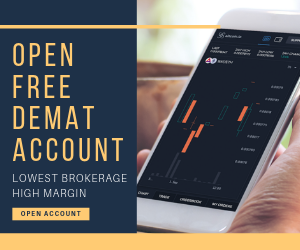 However, using such intraday trading tricks require a lot of experience as they can bring unforeseen losses for the inexperienced and novice traders. There are fast profits available to those who react to such events immediately. Intraday trading is about quick action. The traders have to make use of sudden price movements to reap profits. 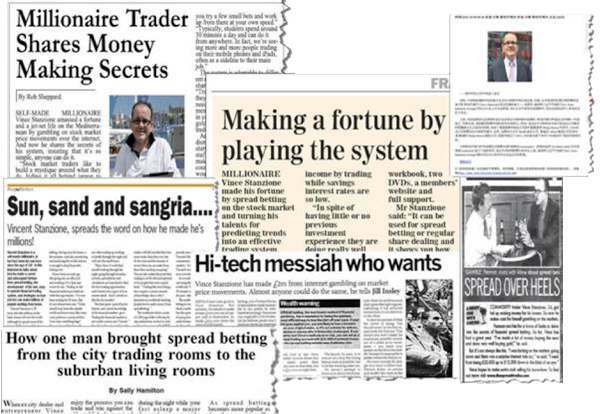 For this purpose, one of the most effective intraday trading tricks is to trade the news. The thumb rule is to buy when there is good news and to sell when there is bad news, however, it is not as easy as it sounds, especially for individual traders. Big corporations and trading houses have high technology algorithms that process the news within seconds and trade based on that, but for individual traders, this may not happen as quickly as it should. In such cases, the best bet is to trade only on the basis of really big news that is bound to make the markets move in the expected direction. Also, it is preferred if the trader can take positions even before the news comes out, because if the market gets time to factor in the news, the effects on the movement of price may not be as expected, both in terms of magnitude and direction. Trading the news can help make big money if the intraday traders are on the right side of the trade. It is ideally suggested to take a contrarian position when trading the news, as the market will be trading in the direction of the news in all probability. The news to be watched for are the economic releases, earnings reports, payroll reports and similar. However, trading the news can be quite erratic and risky and needs expert skills and high levels of risk management. It is one of the widely used intraday trading tricks. Breakout is a price movement beyond the support or resistance level with high volumes. When a breakout occurs, it indicates the beginning of major price movements and increased volatility and has to be managed and traded immediately. This trick offers low downside risk. If the price moves above the resistance level, a breakout trader takes a long position and when the price goes below the support level, the trader takes a short position. It is one of the most excellent intraday trading tricks because it has a wide scope of huge profits as it is the starting point of volatility and major price trends. Again, trading the breakouts needs a lot of experience and skills and the trader must know when to trade them. Also, it is advisable to trade only those breakouts where the stock prices move up and down less than 5%. One of the most interesting intraday trading tricks is the Round Number Trick. 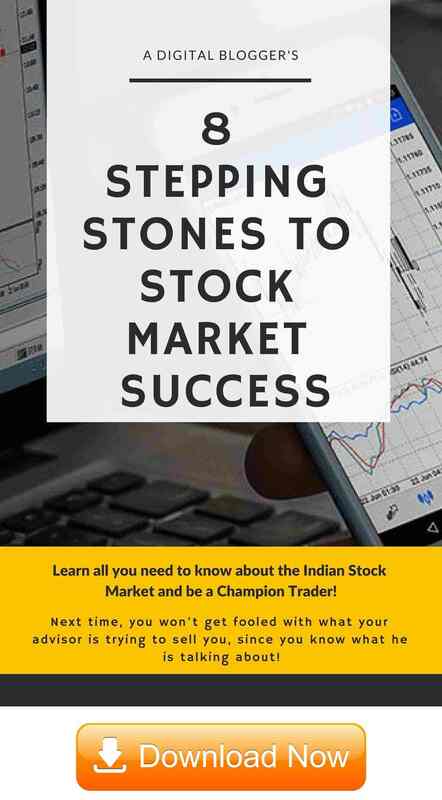 The basis of the trick is that when the price of stocks reaches round numbers like ₹10, 20, 50, 100, or levels like 50 or 00, they can catapult the stocks even higher. It takes advantage of the psychologically important round numbers to find high-quality trades. Special attention must be given to the stocks when their price is about to reach the round numbers. It is a relatively safe trick when trading breakouts and works well when the market is moving in one direction. One of the simplest intraday trading tricks is to trade in the first hour of market opening. The first hour is the most crucial hour of trading as it provides the maximum liquidity for the traders to enter or exit the trades. The first hour shows the maximum movement and maximum volumes, on most of the days. Although, during the first 5 minutes, as shown in the 5-minute charts, the market sees a number of spikes in terms of price and volume as at this time the stocks are gapping up or down from the previous day’s closing price, which is a very dynamic and risky state. Trades must not be done in the first five minutes as they do not give a clear picture of the market trends and are very unpredictable. Now, as time passes the market shows predictable volatility and provides the best window to make profits. A seasoned intraday trader will be able to use his skills and experience to make good profits in the first hour, and of course, it is more about the quality of trades each day than the number of trades each day so trades can only be limited to the time when there are good liquidity and fewer risks. As a bottom line, the intraday trading tricks can be of high significance and importance to the experienced traders, but high caution must be exercised by the novice traders as they may get caught up in the complexities. An intraday trader must keep on practising his skills, strategies and tricks to come up with the ones that suit his personal style of trading, risk appetite and the market conditions.